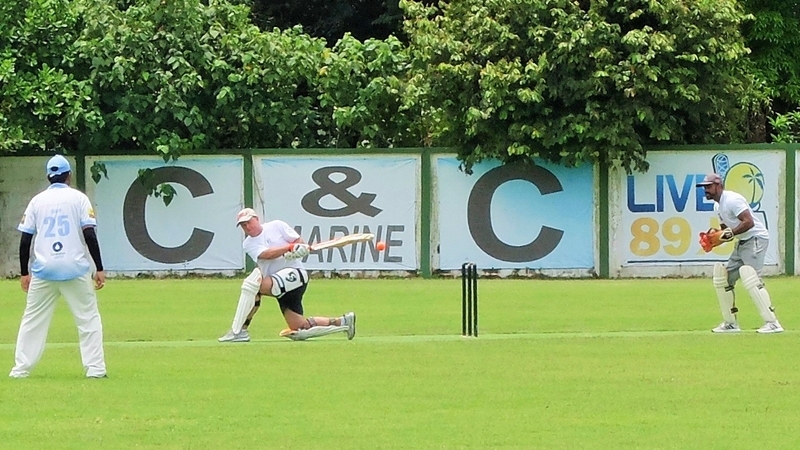 CRICKET: C&C Marine league semi-final berths were up for grabs last Sunday (Sept 2) at the ACG, where Patong Blue needed a win against Goan Panthers to finish top of the table in the morning game, while Easy Living hoped to capitalise on last week’s tremendous performance in their afternoon encounter with second placed Patong White. 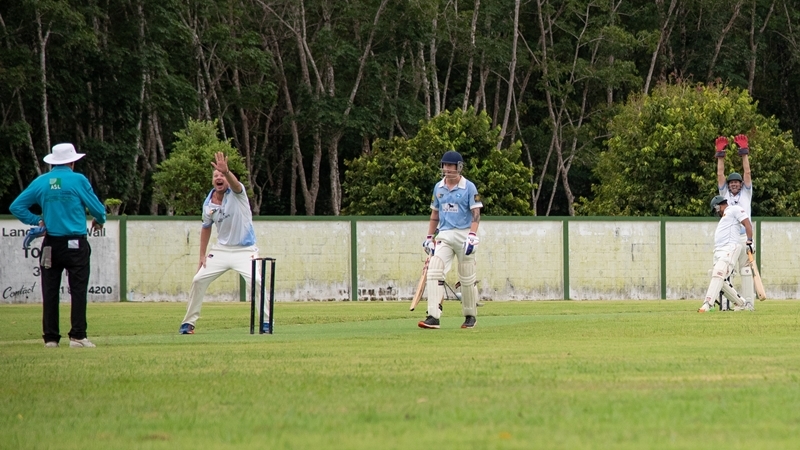 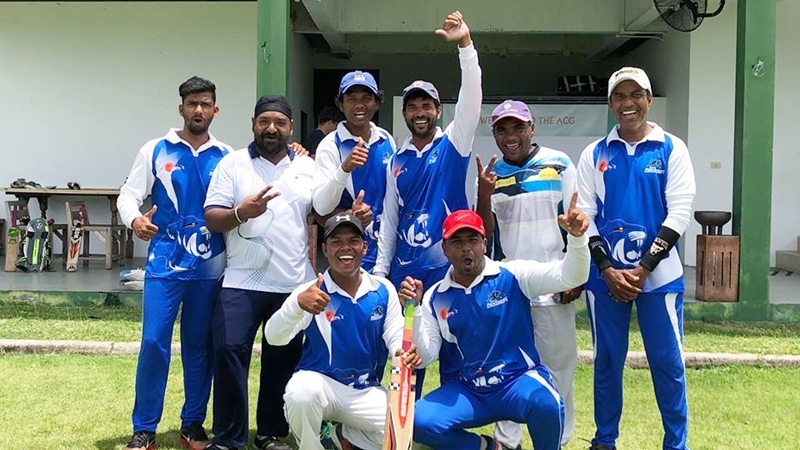 CRICKET: As the C&C Marine sponsored league reaches its final round of matches, fifth positioned Easy Living CC faced third placed Patong Blue last Sunday (August 26) at the ACG in a fixture that should have presented a trouble-free victory for the Blues considering both teams’ respective standings and previous results. 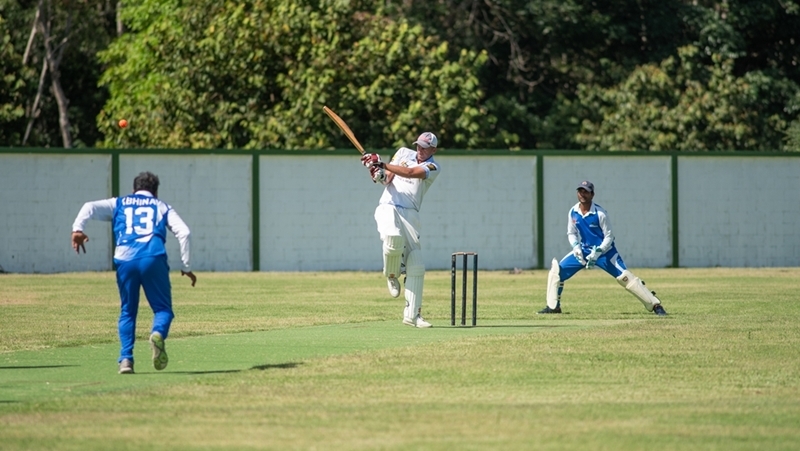 CRICKET: Dramatic wins for both Patong Blue and Kashmiri CC in the C&C Marine league last Sunday (Aug 19) have assailed Patong’ Whites lead atop the table, now bringing all three teams to within four points of each other, but crucially with a game in hand for the Blues. 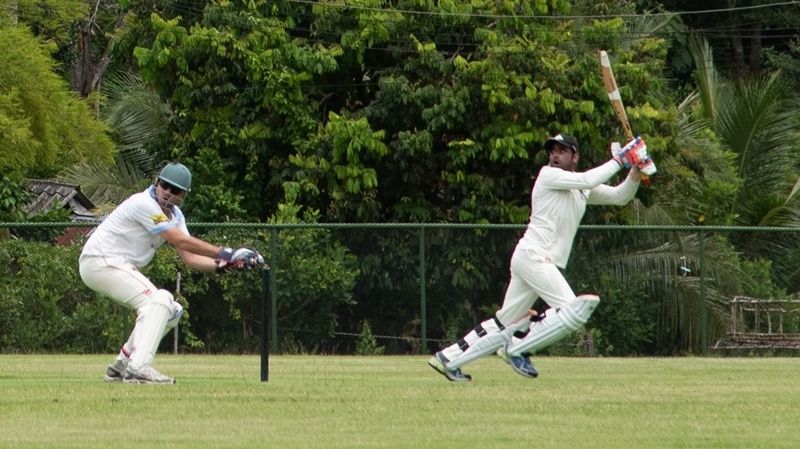 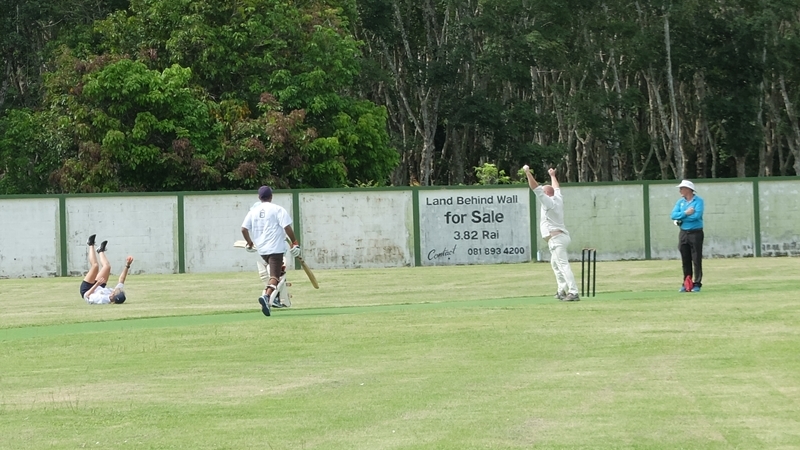 CRICKET: C&C Marine sponsored league fixtures were in full flow at the ACG last Sunday (Aug 12) with a double-header including a tantalising matchup between third place Kashmiri CC and top of the table Patong White, and Goan Panthers taking on Easy Living CC in the afternoon slot.